It’s Time D-Heads! 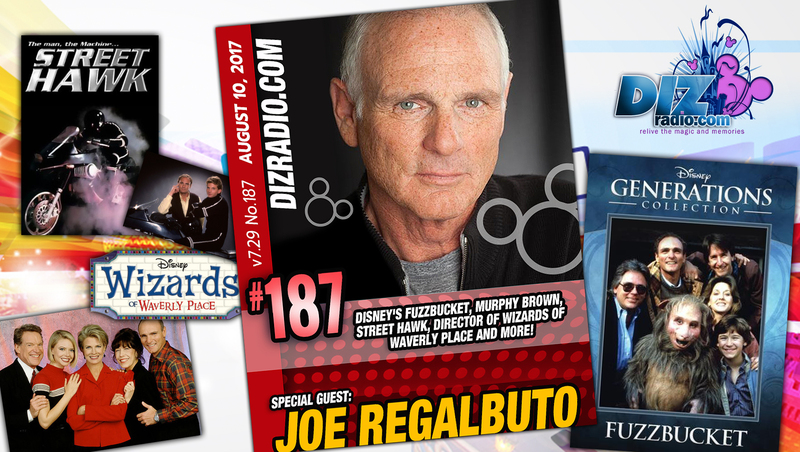 This week we go into our imagination and talk to invisible friends on the Disney Sunday Movie as we welcome JOE REGALBUTO (Disney’s Fuzzbucket, Murphy Brown, Street Hawk, Actor, Director of Wizards of Waverly Place) to the show! 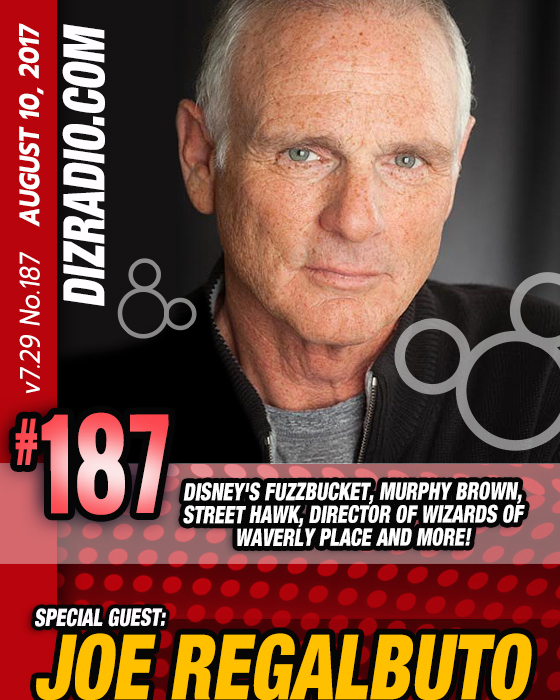 Joe stops in and talks about the Disney Sunday Movie Fuzzbucket, his time on Murphy Brown, the short lived Street Hawk, Directing TV Shows and so much more! In addition no show is complete without the D-Team and Domenic stops in with his Disney Short Leash to give you some tips and tricks for a quick Disney World Trip when you are short on time and money and you ask the questions and Erin has the answers in I Want To Know! 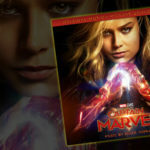 We have Paige fresh from the Walt Disney World Resort with a symphony for your ears in the Magical Music Review and let’s not forget a Blu-Ray, DVD, or Stream from The Vault with Jason! 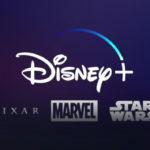 There is news fresh off the D-Wire with the latest news about Walt Disney World, The Grand Floridian Resort, Epcot, the International Food and Wine Festival, Figment, Captain Phasma, Marvel Comics, Bug Juice, the Disney Channel, Netflix, BAMTech, Disney Online Streaming, the Haunted Mansion and more!